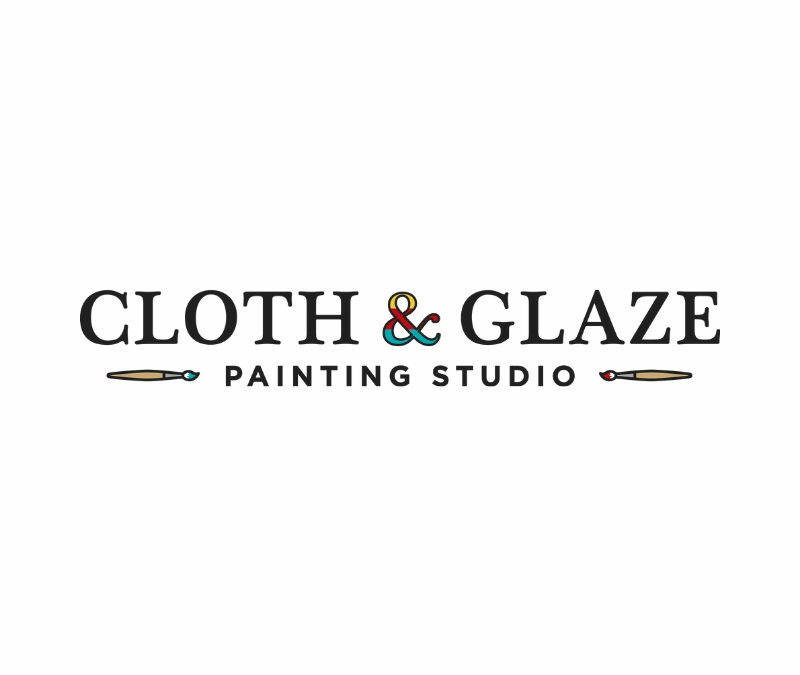 Cloth & Glaze is a unique painting studio experience. You will not be limited to one medium, as we offer both canvas and pottery painting. 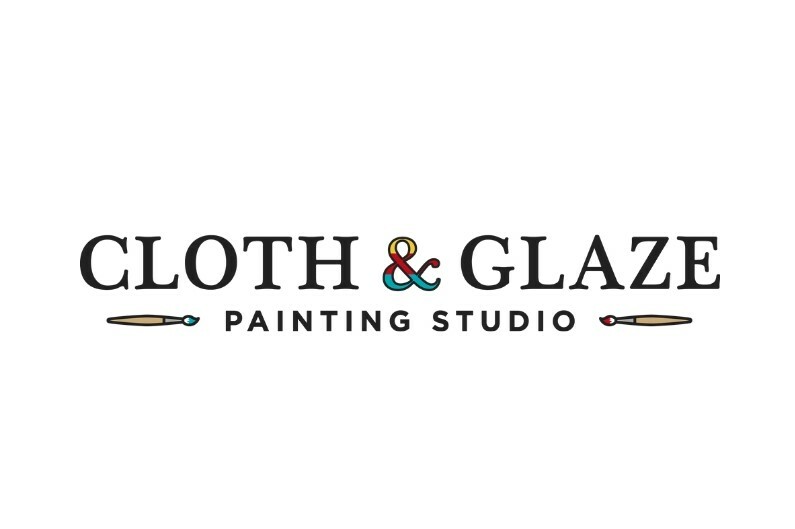 If you are looking for an activity to do with friends and want to have a blast while doing it, Cloth & Glaze is the place to be.